Complex systems tend to drift to lower levels of performance over time. This can occur over a long timeframe, making the downward spiral both insidious and hard to combat. This situation occurs when individuals or institutions respond to failing to reach their goals by adjusting them downward in order to relieve the discomfort of failure. 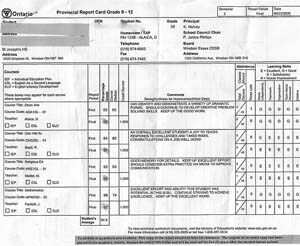 A student accustomed to achieving the highest scores may accept lower grades as she moves up in grade level and tackles harder material. Instead of challenging herself to maintain high scores, she may set her sights on lower grades that seem more achievable. 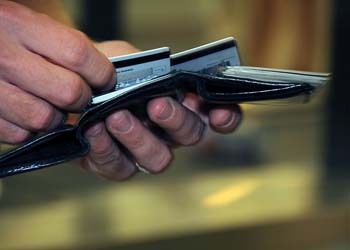 A goal to pay off credit card purchases every month (incurring no interest charges) may gradually be replaced by a desire to at least pay more than the minimum charge, until eventually one is satisfied with only paying the minimum payment.